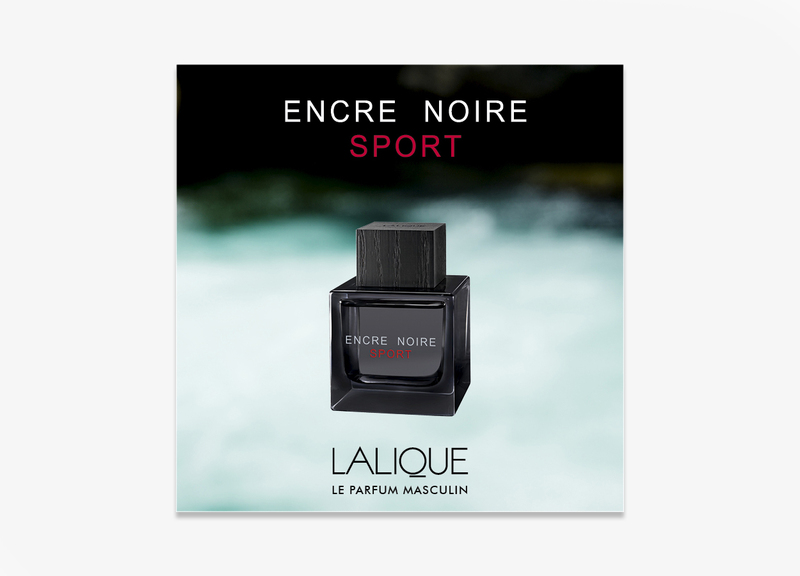 ENCRE NOIRE SPORT is designed to invigorate sensuality and provides the Lalique man with a magnetic finesse. 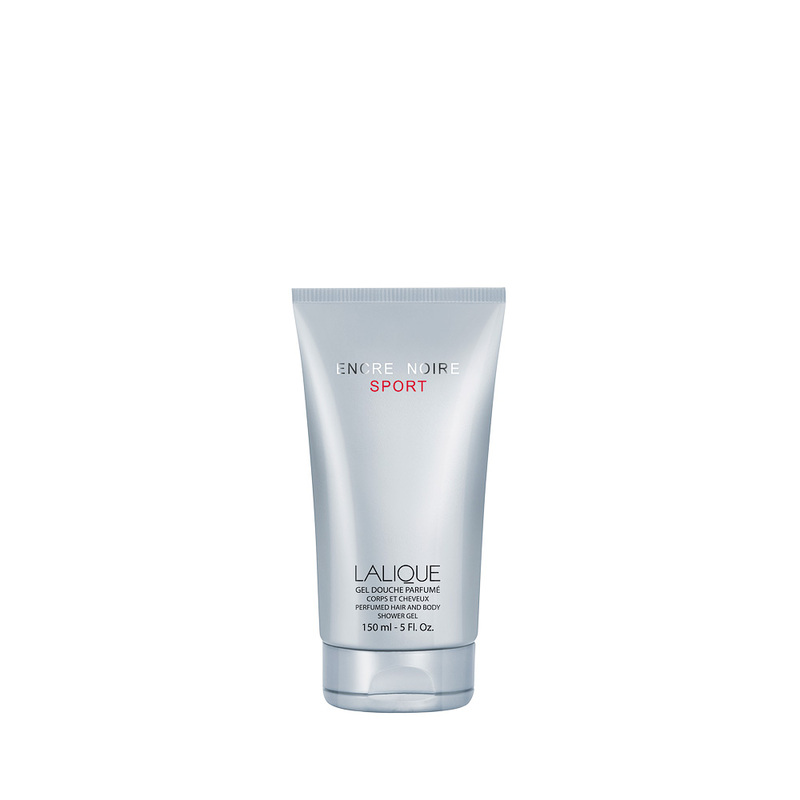 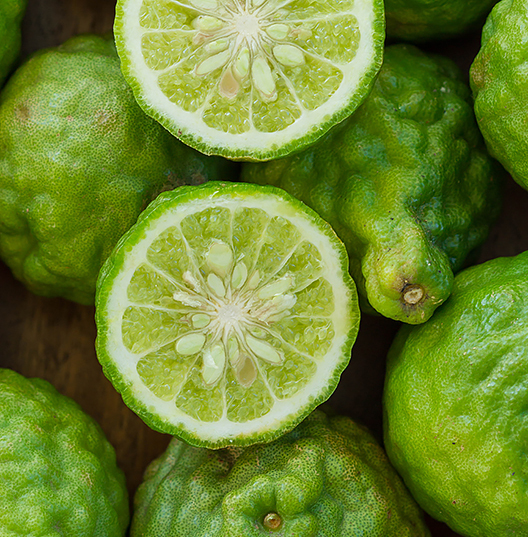 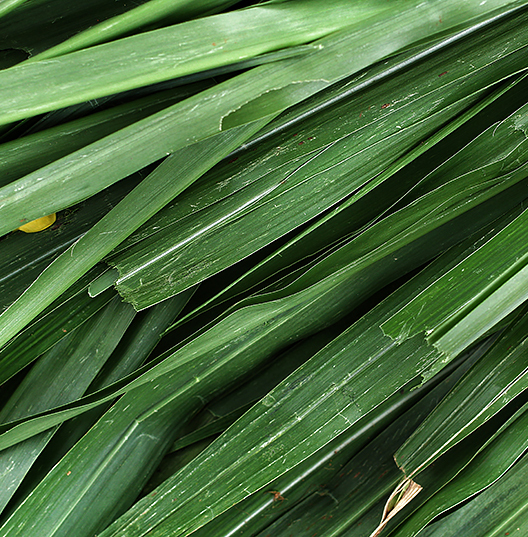 The fragrance’s top notes include grapefruit and bergamot, boosted by a refreshing breeze of cypress and lavender. 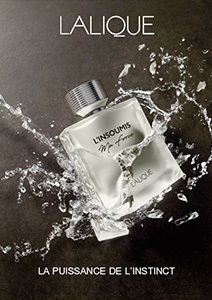 At its heart, the coolness of aquatic notes enhanced by nutmeg emphasises the Bourbon and Haitian Vetyver. 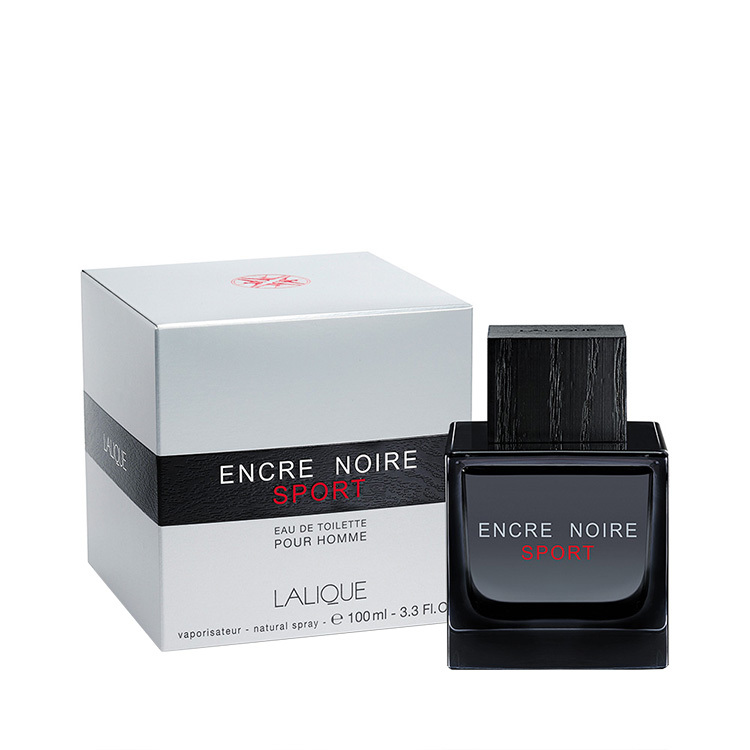 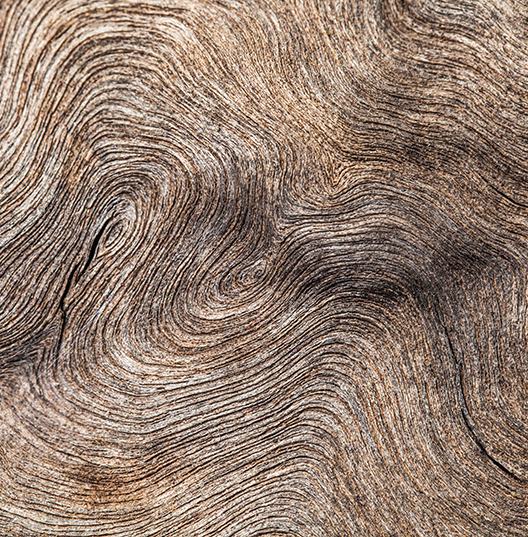 At its base, musk and cashmere wood leave their mark on Encre Noire Sport.